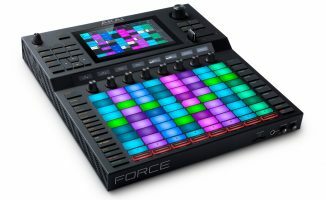 You can now access your Splice sound library straight from the Akai Pro Force standalone production system, and the MPC X and MPC Live beat pad devices. 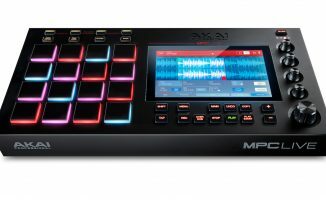 Akai Pro just announced firmware updates for its Force standalone music production system, and MPC X and MPC Live beat pads. 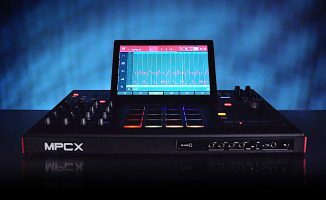 The updates add the ability to access your Splice loops and samples library directly from the Force, MPC X and MPC Live units via WiFi, letting you audition sounds without the need for a laptop. All updates come with a free three-month Splice trial subscription. The Akai Pro Force is a beast of a production system, and is now even more powerful thanks to the Splice library access feature. We think it’s clever, and it really brings home the concept of it being a true standalone system. Watch out for our review of it soon. 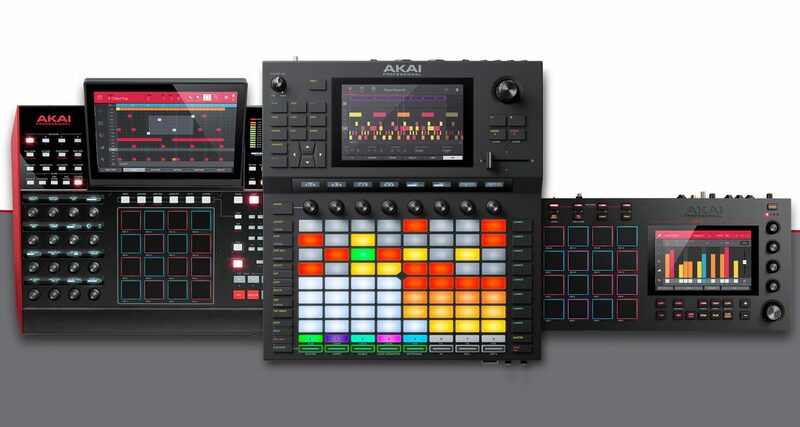 • Firmware updates for Akai Pro Force, MPC X and MPC Live are now available. Check the Akai Pro site for more details. What are your thoughts on this update? Think it’s cool? Have you tried the Akai Pro Force yet?